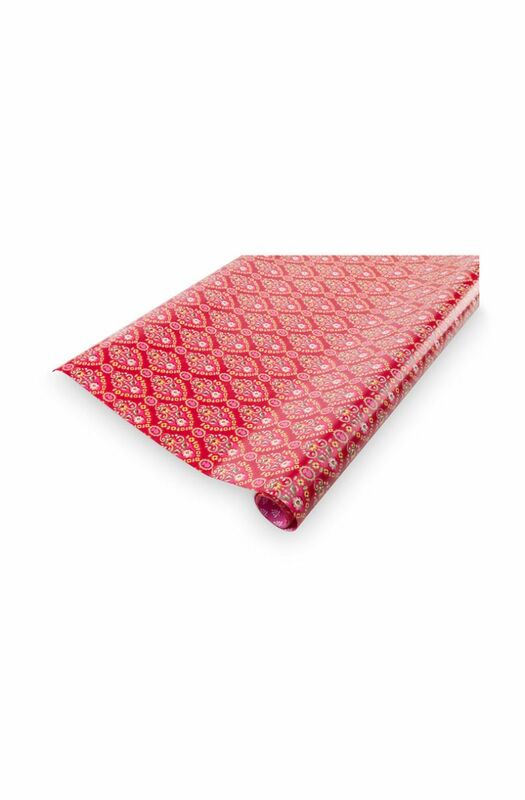 This 70 x 100 cm wrapping paper features the beautiful and colorful flowers of our Indian Festival design. This season, our inspiration originates from India. 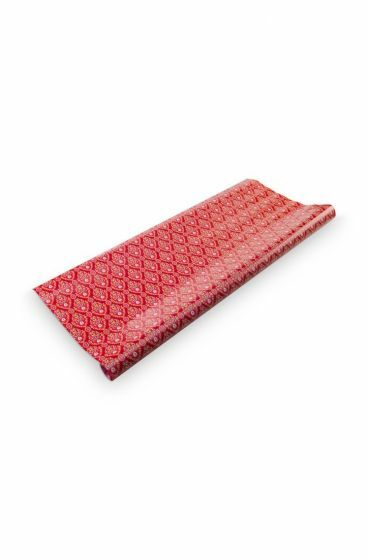 The wrapping paper comprises a set of two sheets.